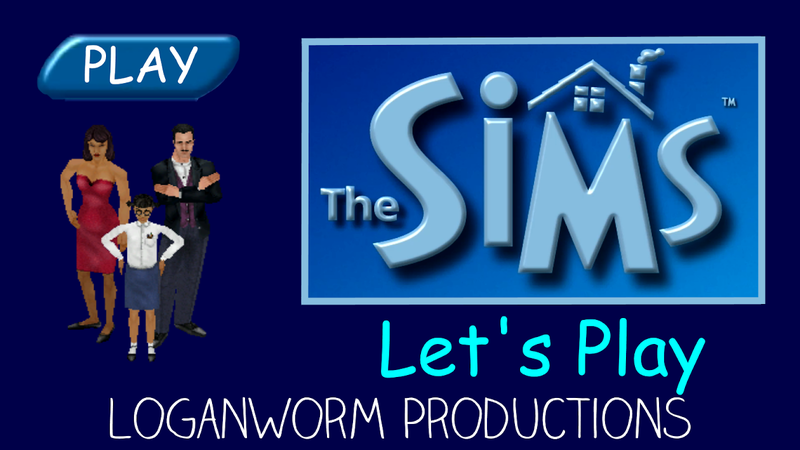 Let's Play The Sims! Here I go and play the original Sims game, also known as The Sims 1. The Goth Family is only the second family from Simsville to find the wrath of this Let's Play Series, how will it turn out for them? Follow this Let's Play Series throughout the shenanigans and heartbreak.